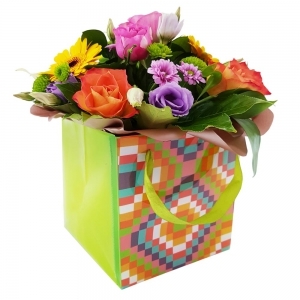 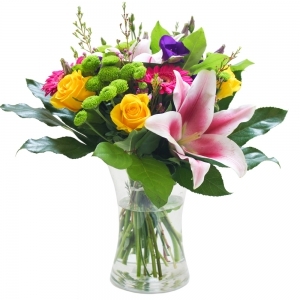 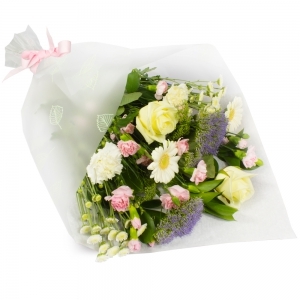 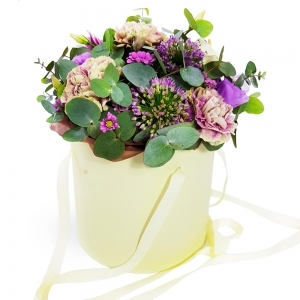 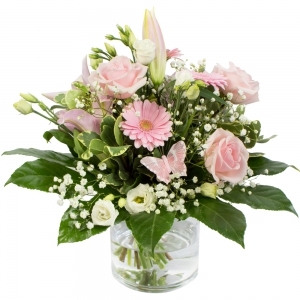 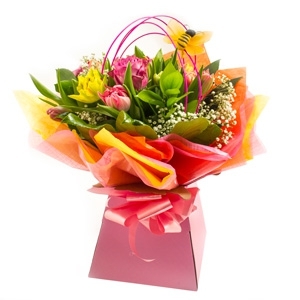 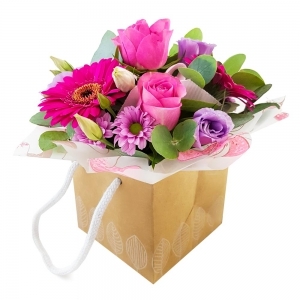 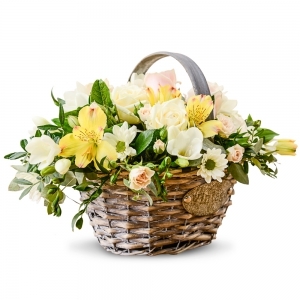 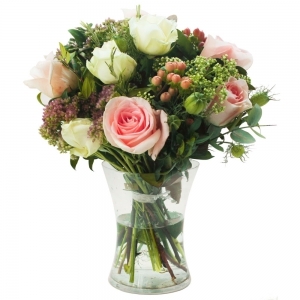 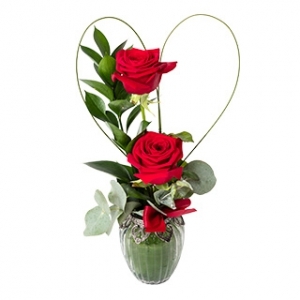 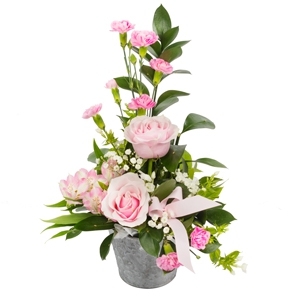 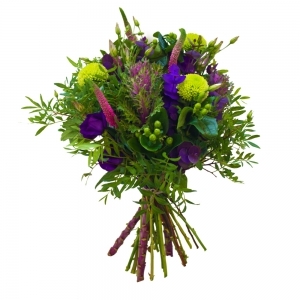 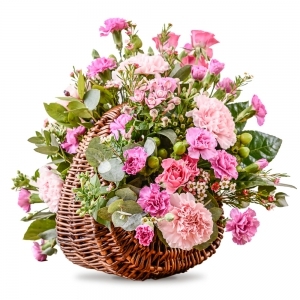 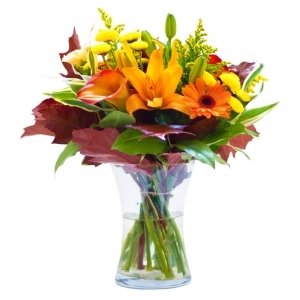 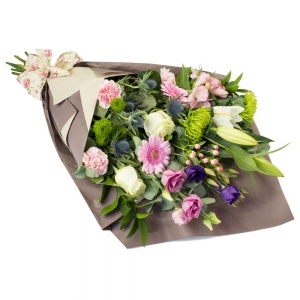 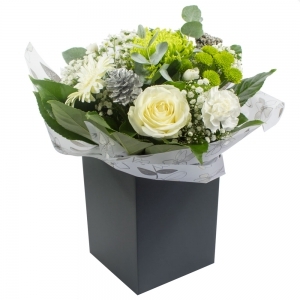 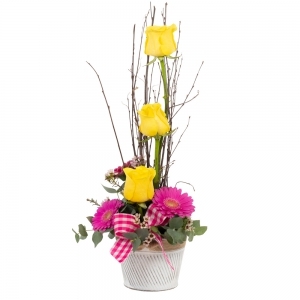 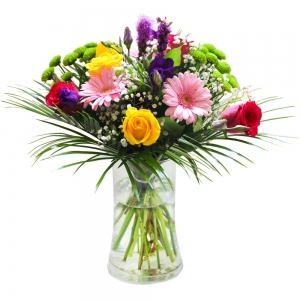 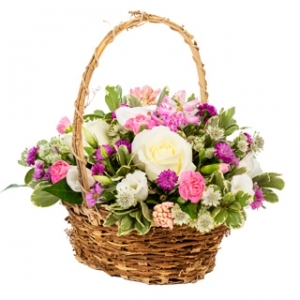 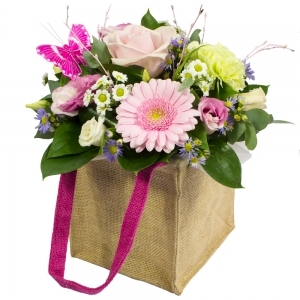 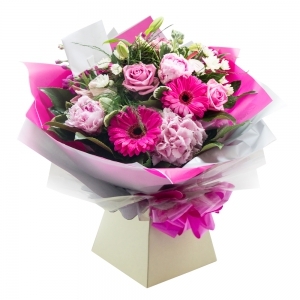 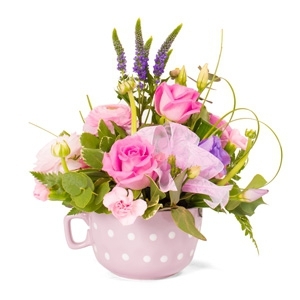 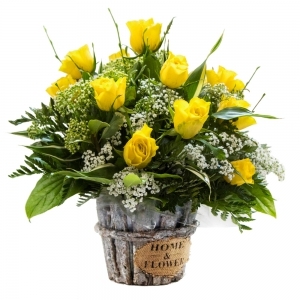 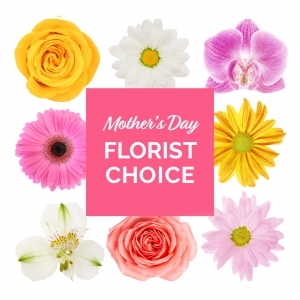 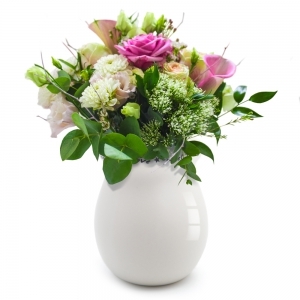 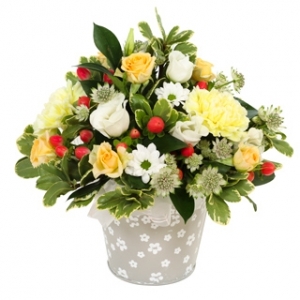 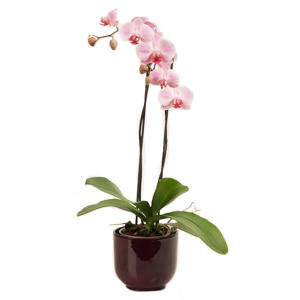 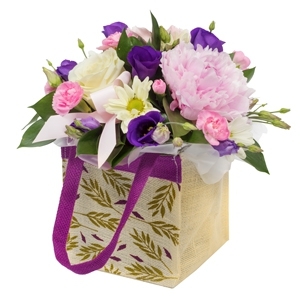 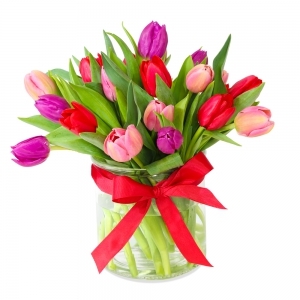 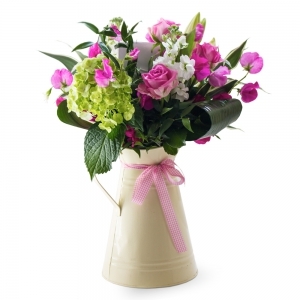 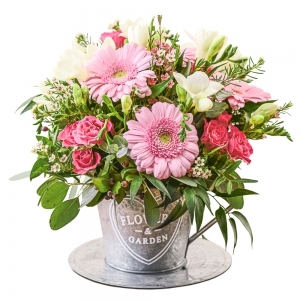 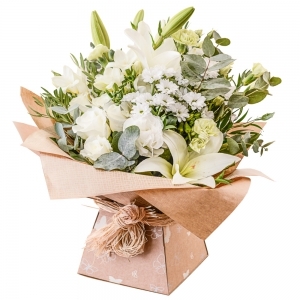 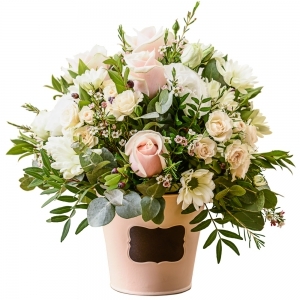 Beautiful Flowers for every Occasion, Giftware & Fresh Flowers. 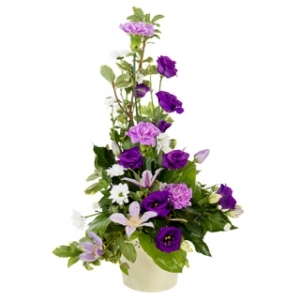 Bedding Plants , Shrubs & Trees to Order. 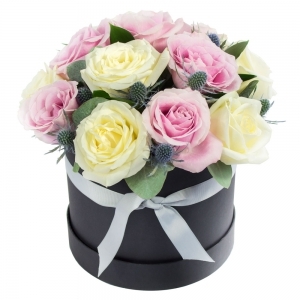 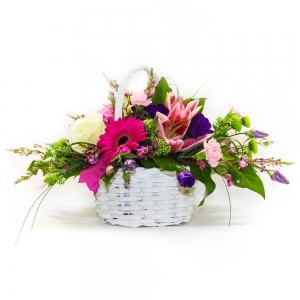 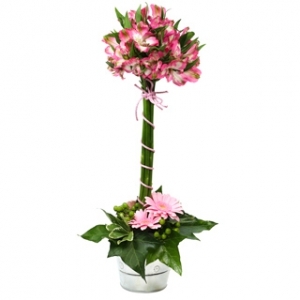 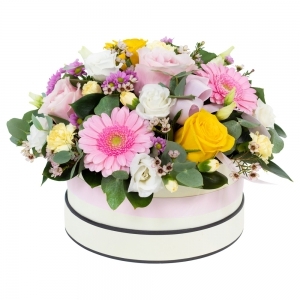 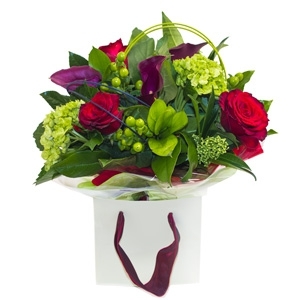 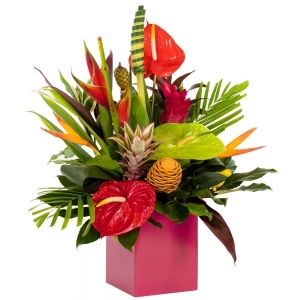 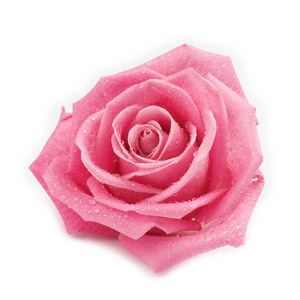 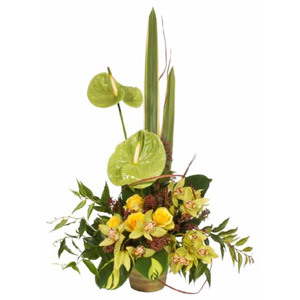 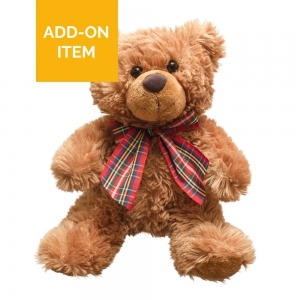 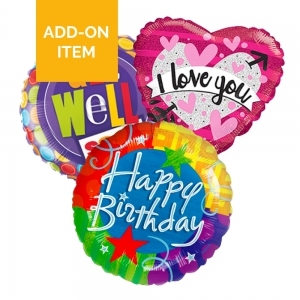 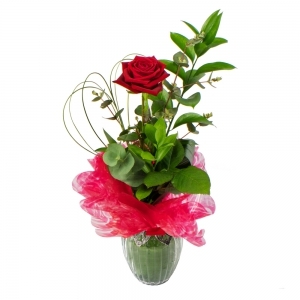 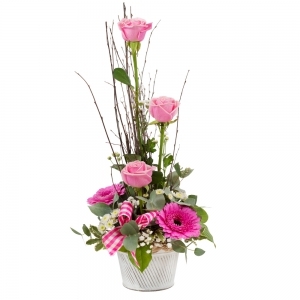 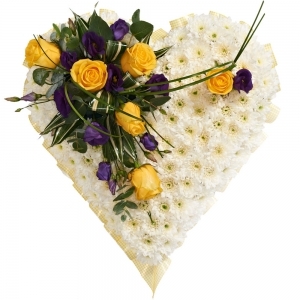 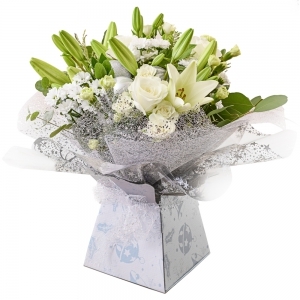 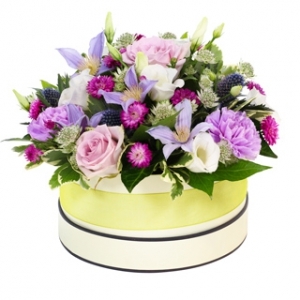 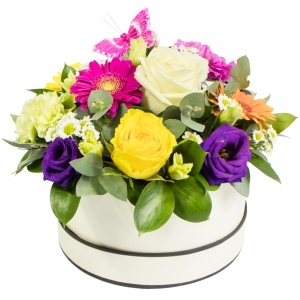 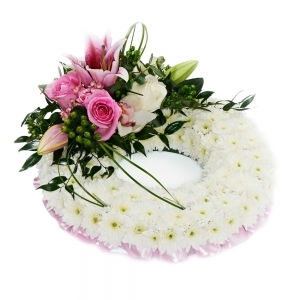 At Arvagh Flower's we create beautiful products for all occasions. 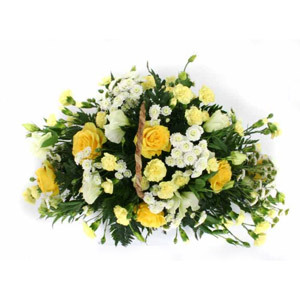 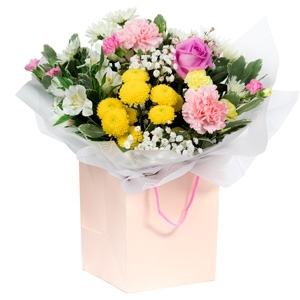 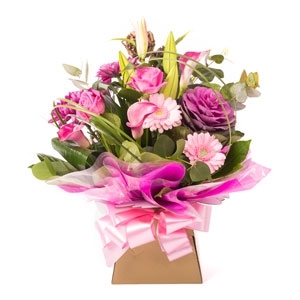 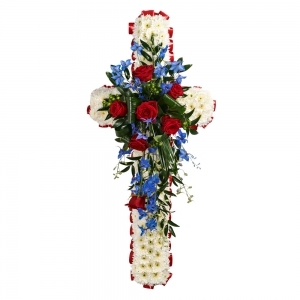 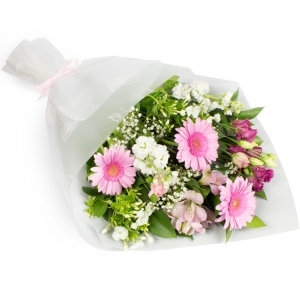 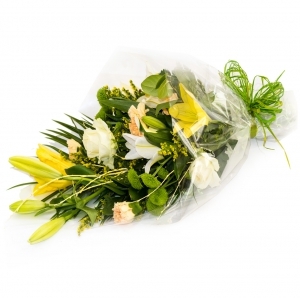 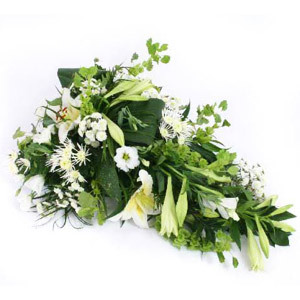 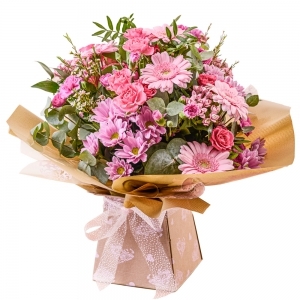 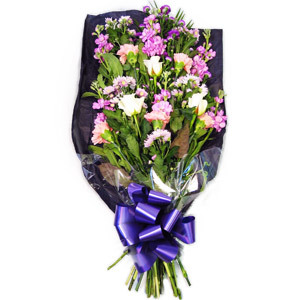 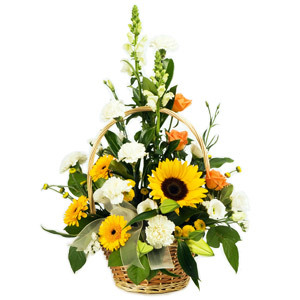 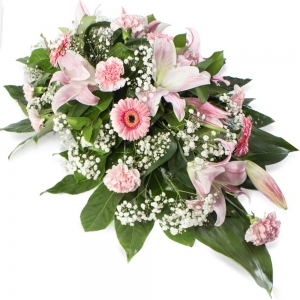 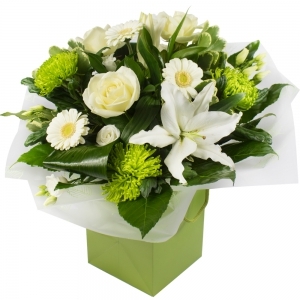 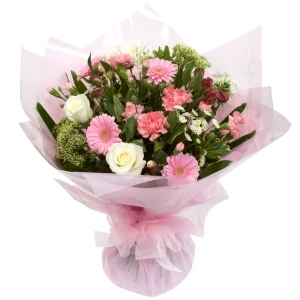 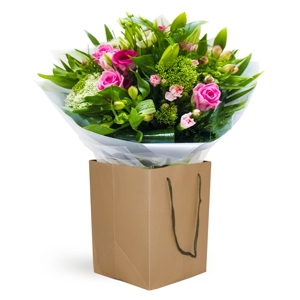 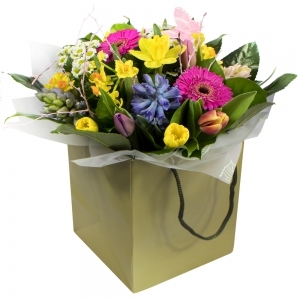 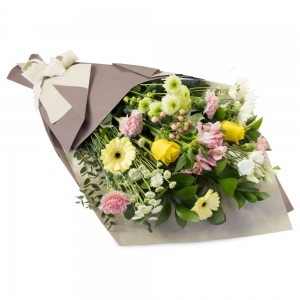 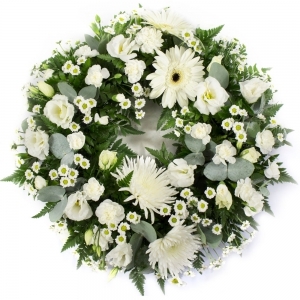 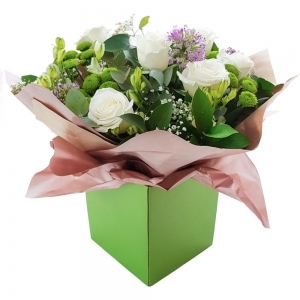 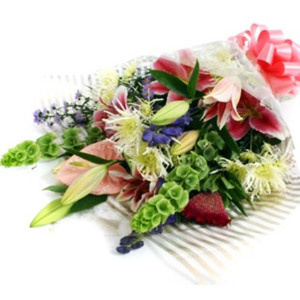 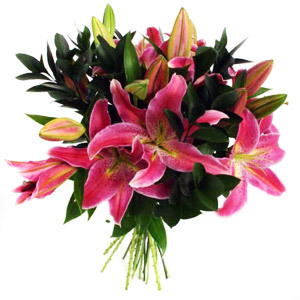 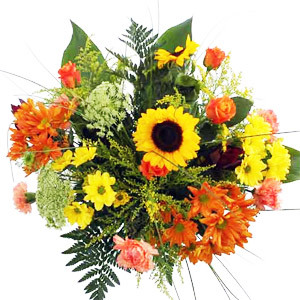 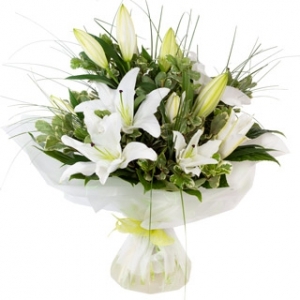 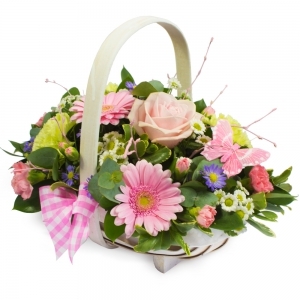 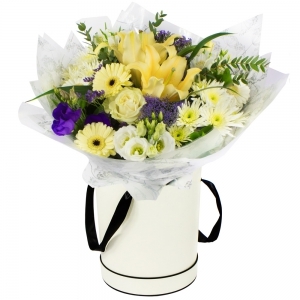 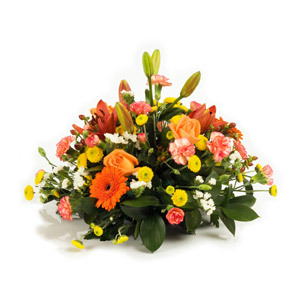 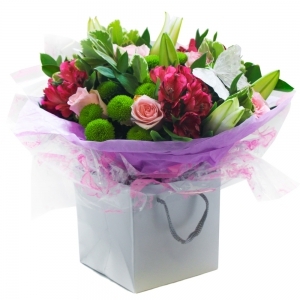 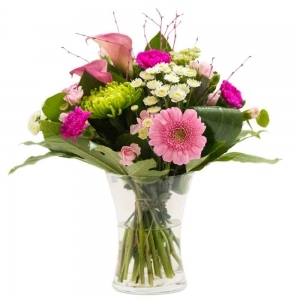 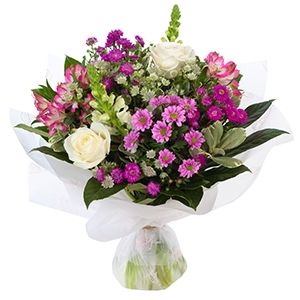 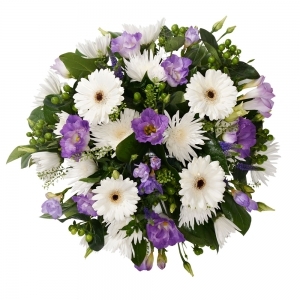 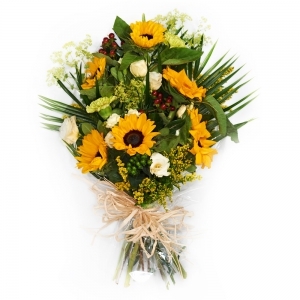 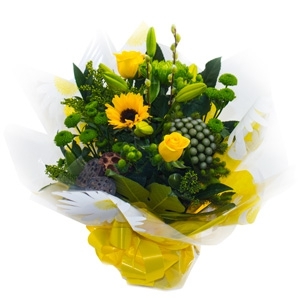 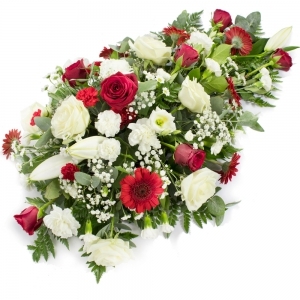 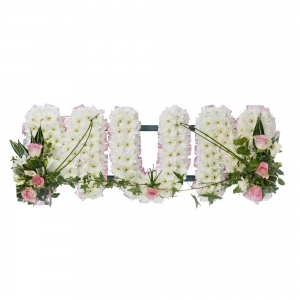 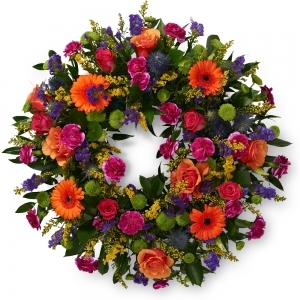 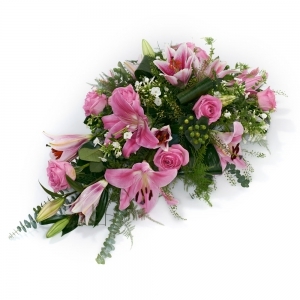 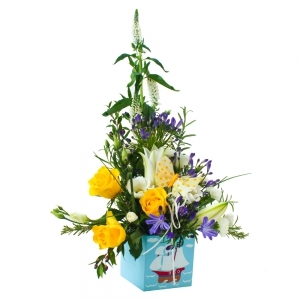 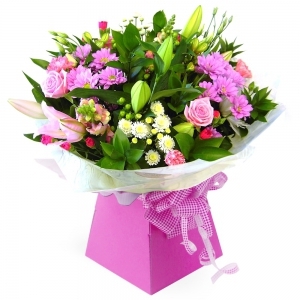 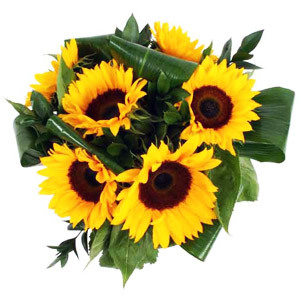 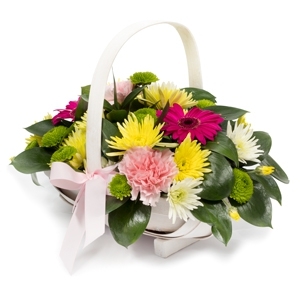 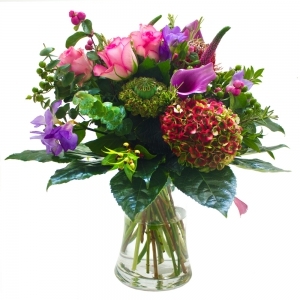 Whether it is for a birthday to a get well for new baby to a funeral, we have fresh flowers available. 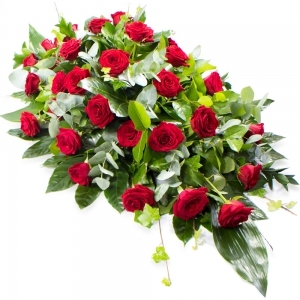 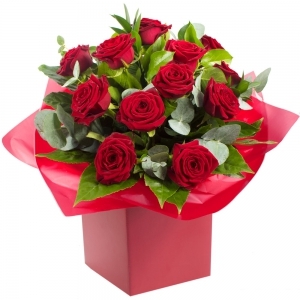 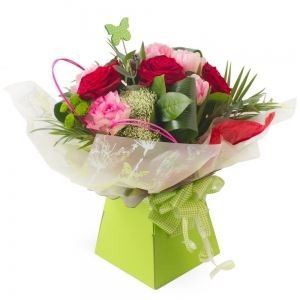 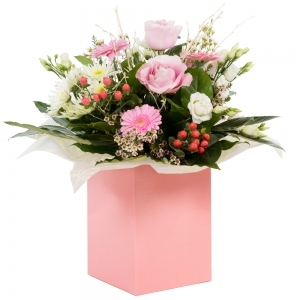 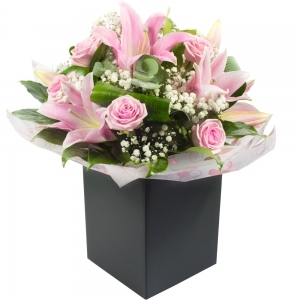 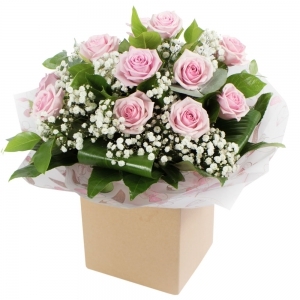 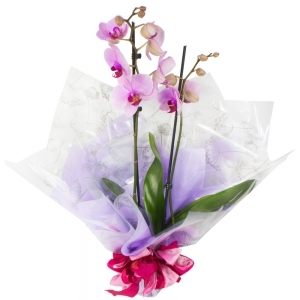 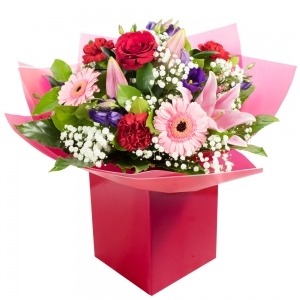 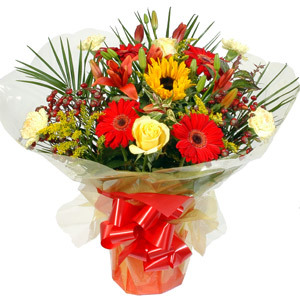 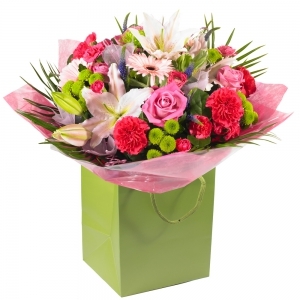 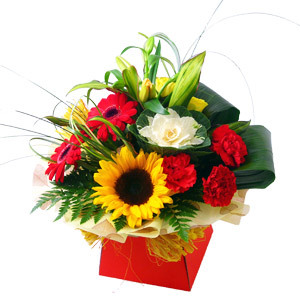 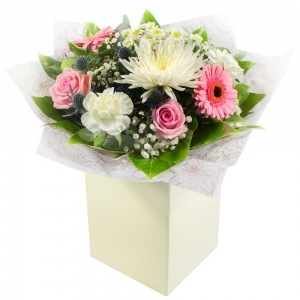 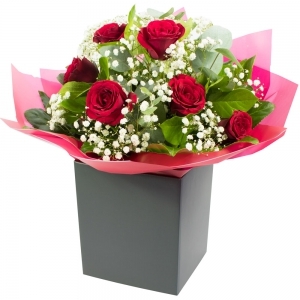 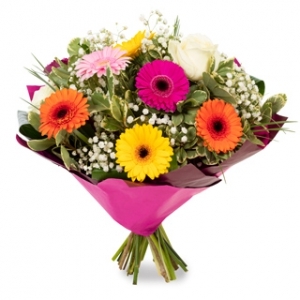 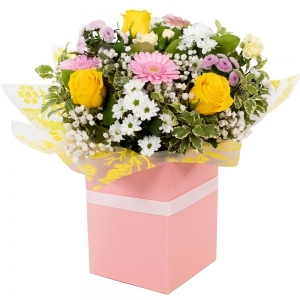 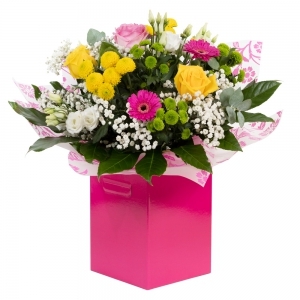 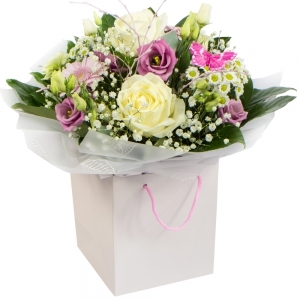 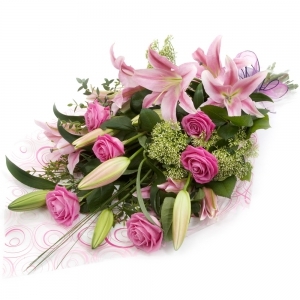 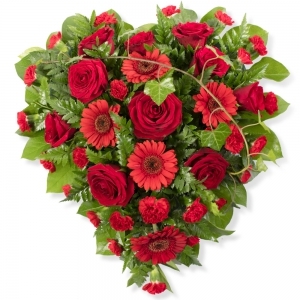 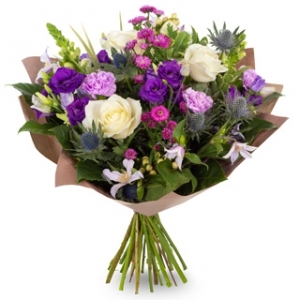 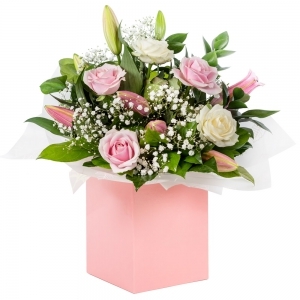 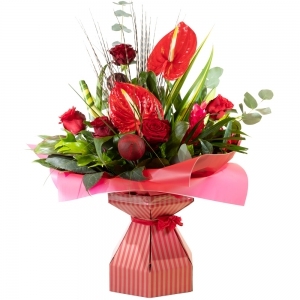 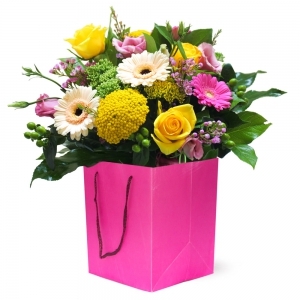 We are located in Arvagh, County Cavan and can delivery same day flowers on order placed before 2 pm. 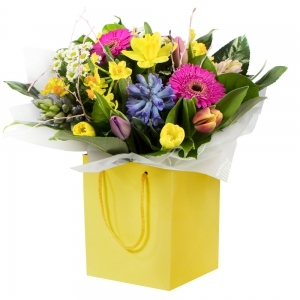 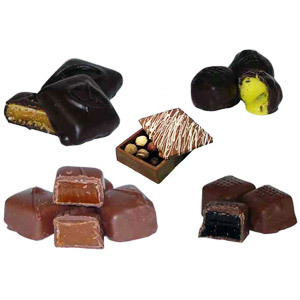 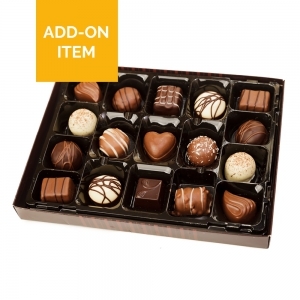 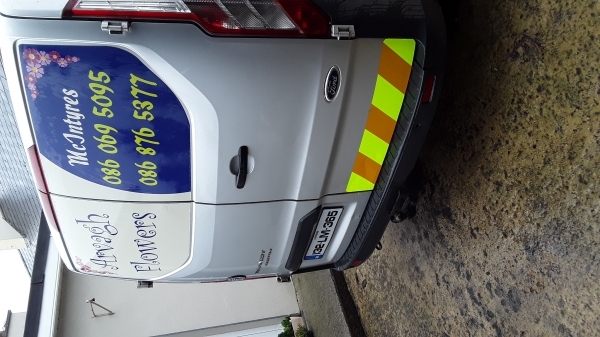 We can deliver to a wide range for area in county Cavan. 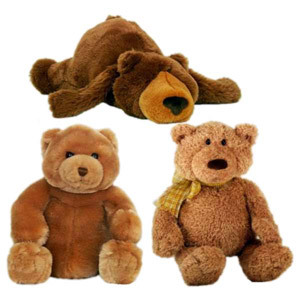 look to the left to see where we can go.